We were primarily a great scientific expedition, with the Pole as our bait for public support, though it was not more important than any other acre of the plateau. We saw the Emperors standing all together huddled under the Barrier cliff some hundreds of yards away. The little light was going fast: we were much more excited about the approach of complete darkness and the look of wind in the south than we were about our triumph. After indescribable effort and hardship we were witnessing a marvel of the natural world, and we were the first and only men who had ever done so; we had within our grasp material which might prove of the utmost importance to science; we were turning theories into facts with every observation we made, – and we had but a moment to give. 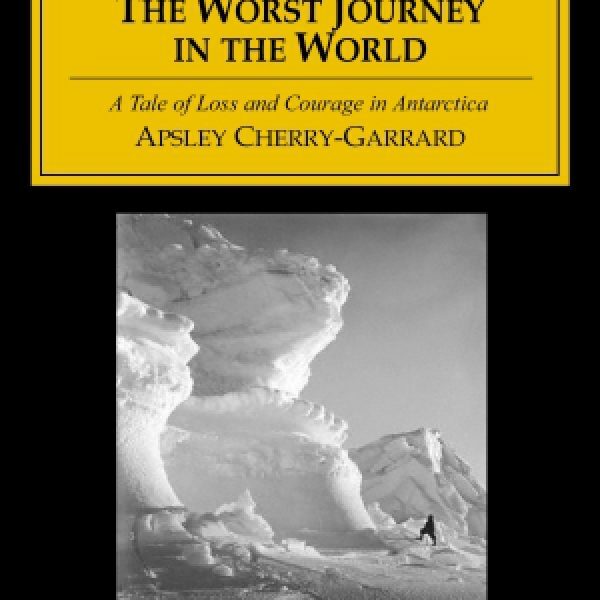 In a moving testament to Scott and all the men of the expedition, Cherry-Garrard evokes the full pathos of that ultimate tragedy in his book. 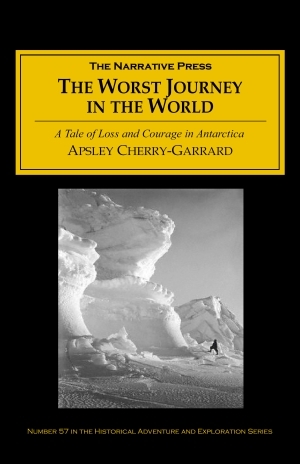 It is a tale of human fortitude and valor under extremely in-human conditions. 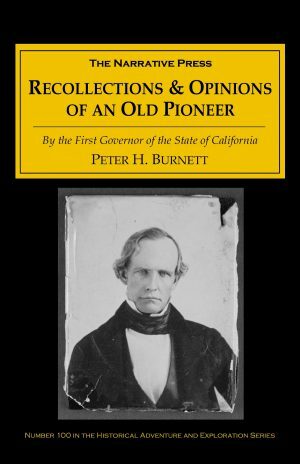 Small wonder that today’s explorers hold this book in such high esteem: the men it honors deserve it.